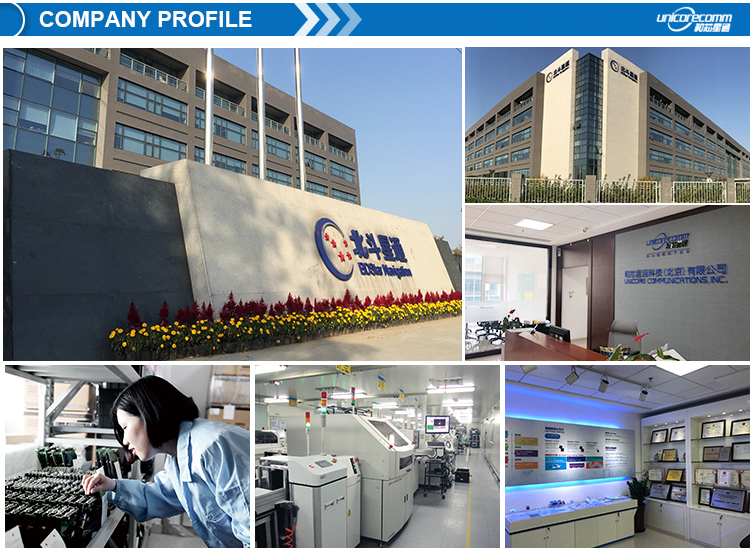 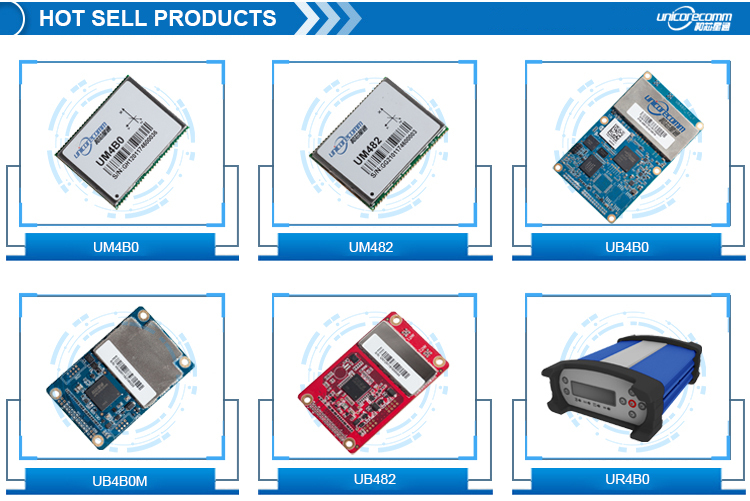 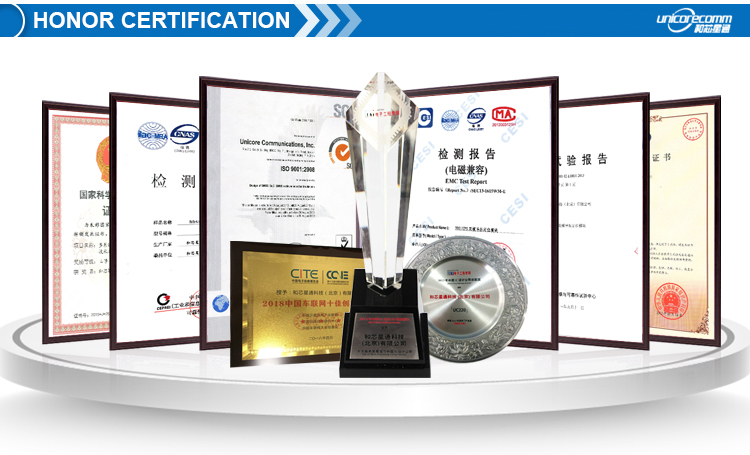 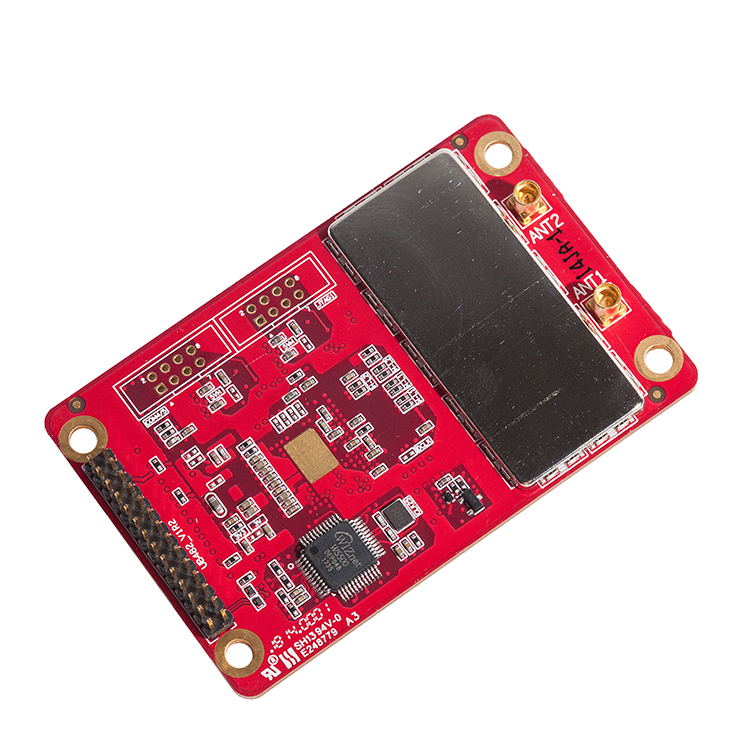 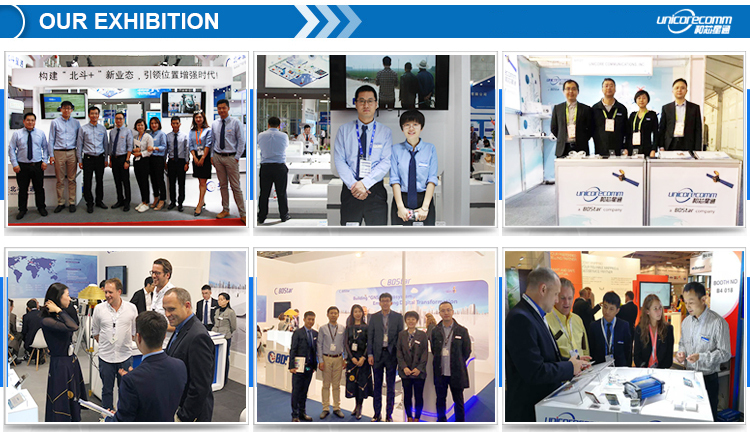 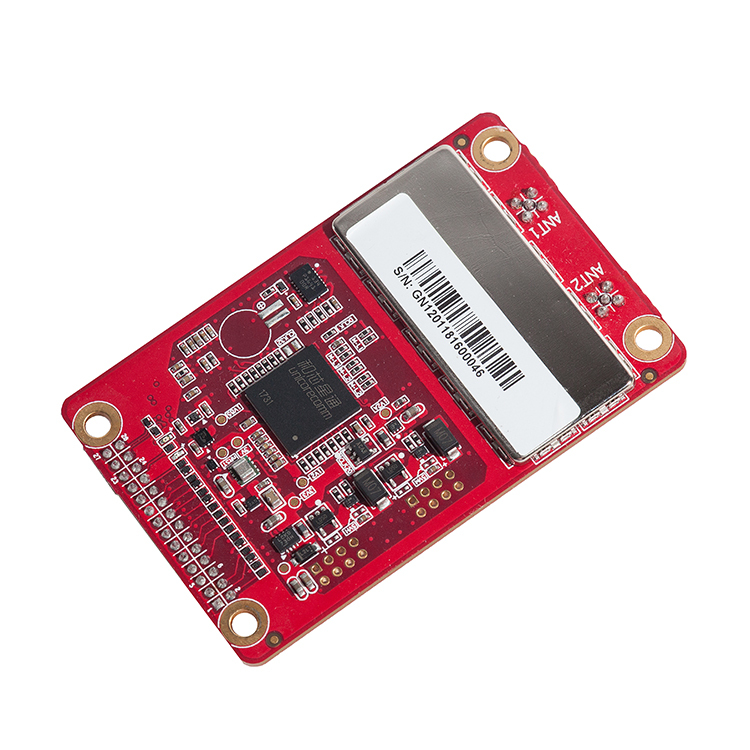 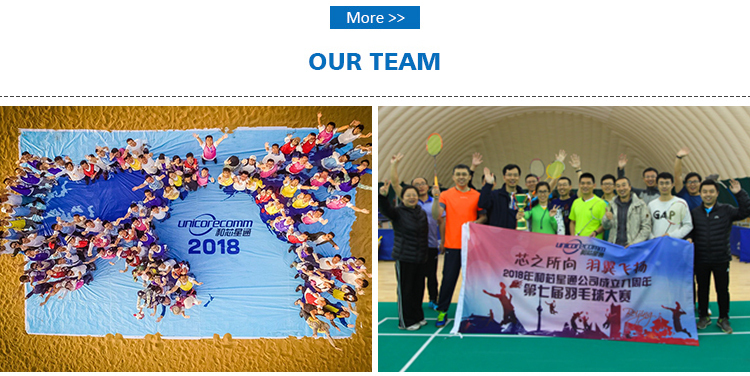 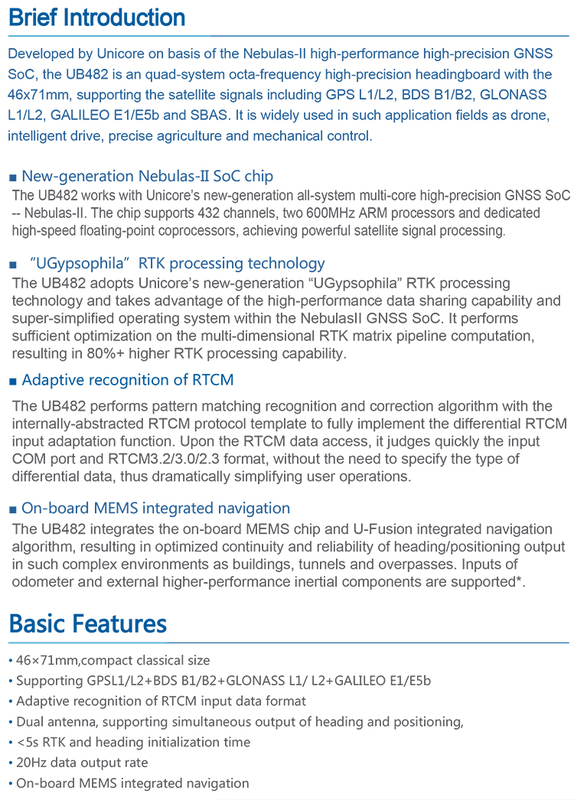 Unicore Communications, Inc. is a hightech company dedicated in high performance satellite positioning,multisensor fusion algorithm development, and highly integrated GNSS IC design. 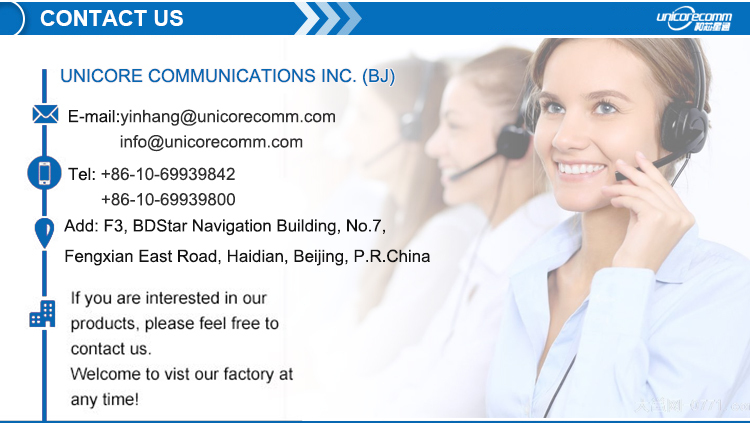 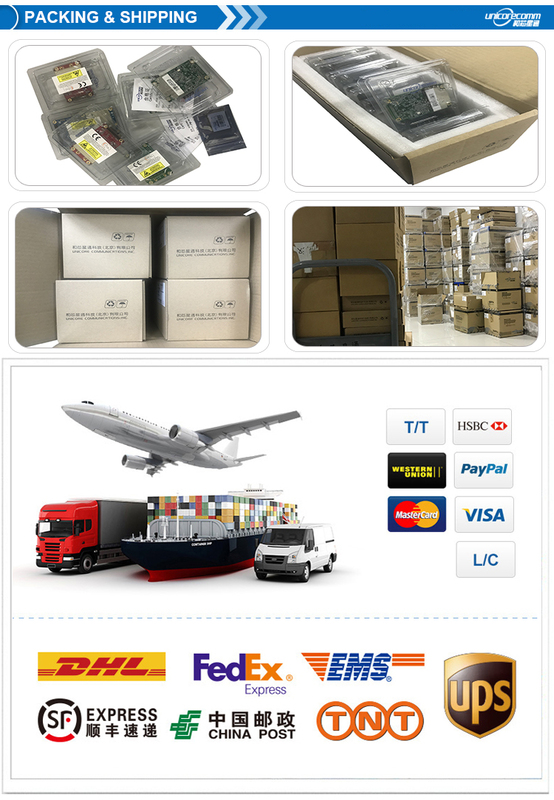 With the advantage of talent, management, technology and localization services, Unicore provides advanced time-space transmission products and services including one-stop GNSS basic products. 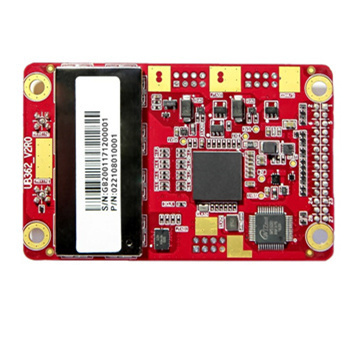 The accuracy of Unicore GNSS receivers ranges all the way from meter, though submeter and centimeter, down to the millimeter level. 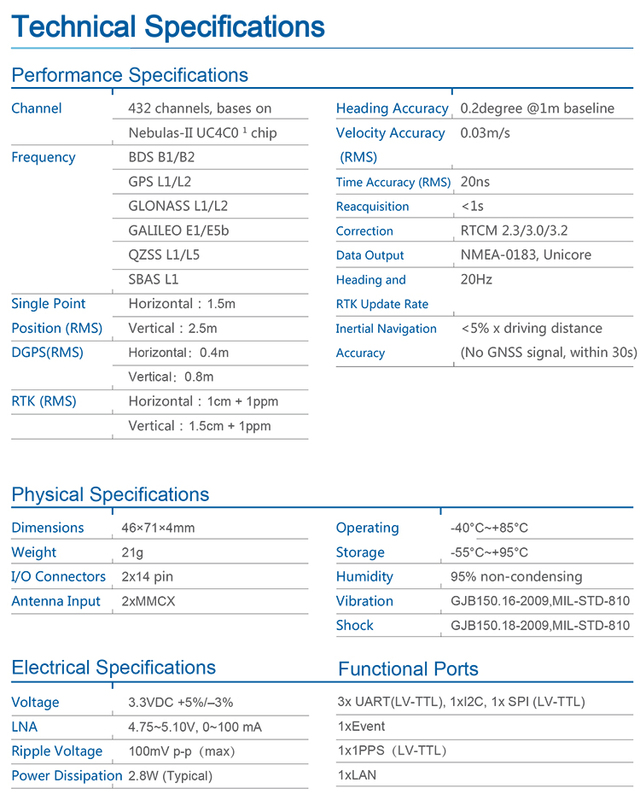 Applications include Continuously Operating Reference System (CORS) reference stations, survey & mapping, precision agriculture, Intelligent driving, driving test and training, unmanned vehicles, mechanical control, autonomous vehicle navigation, precision timing, IOT, wearable devices – along with a number of other industrial requirements.